Video poker players truly have the best of both worlds. Poker is the most popular card game on the planet, and slot machines are the biggest thing at the casino. Putting them together was a stroke of genius. For over 40 years, poker fans have enjoyed the ease and comfort of playing the machines, while slots fans have enjoyed the added skill element behind video poker. Thanks to the internet, you can play video poker online for real money right here at Ignition Casino. We’ll show you how to play video poker, looking at the history of the game, the rules, and the strategies that will help you on the road to poker glory. Video poker games as we know them got their start in the mid-1970s, not long after the first wave of arcade games like Pong and Night Driver. Many of today’s machines still have that classic arcade look and feel. The first commercially viable video poker game was Draw Poker, introduced by SIRCOMA (now International Game Technology, or IGT) in 1979. Once these machines gained a foothold in Las Vegas casinos, there was no stopping them. Video poker exploded in the 1980s, and it’s even more popular today with the arrival of online and mobile gaming. 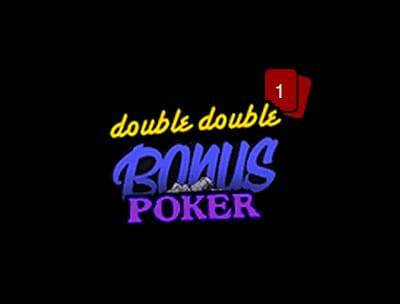 Nearly every single video poker game since the early days has been based on 5-card draw poker. This is the game people were playing long before Texas Hold’em took over the poker scene. Five-card draw is about as simple as poker gets, and it’s even simpler when you play the video poker version, since there’s only one player involved: You. Every game of video poker starts with a bet. 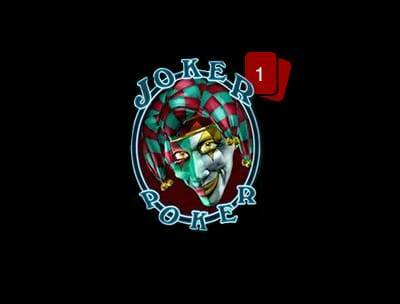 Then you receive five cards from the standard 52-card deck – Jokers are sometimes used as well. In 5-card draw, you want to make the strongest poker hand possible, based primarily on the standard hand rankings described below. After you receive your five cards, it’s time to make your decision: Which cards do you keep? This is a single-draw game, giving you one opportunity to ditch any or all of your five cards and replace them. Once the drawing is done, it’s time to see if you have a winning hand. The most difficult poker hands are at the top, starting with the Holy Grail of poker, the Royal Flush. As you move down the list, the hands get easier to make, and therefore decrease in value. The trick to understanding video poker hand rankings is knowing the rules for the specific game you’re playing. 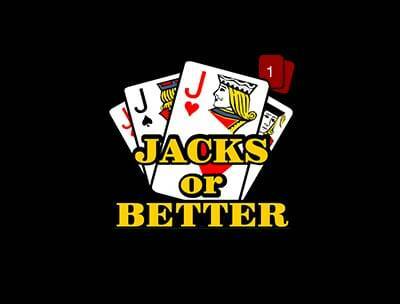 Jacks or Better video poker, as the name implies, requires you to make at least a Pair of Jacks in order to get paid. 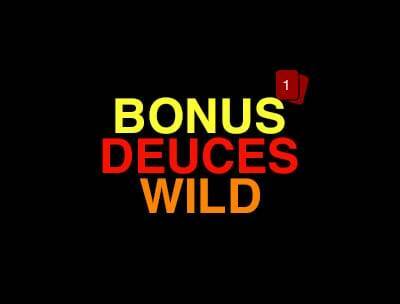 Other games, like Deuces Wild video poker, include wild cards that allow you to make bigger hands like Five of a Kind. 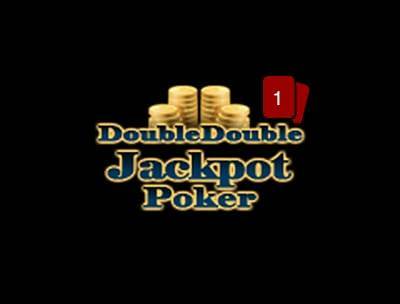 Hitting a Royal Flush and taking down the jackpot is what video poker is all about, but to make things even more exciting, some video poker games (like Joker Poker) pay out even more when you make a Sequential Royal Flush. To complete this hand, you have to have the Ten, Jack, Queen, King and Ace of the same suit, in exactly that order from left to right. 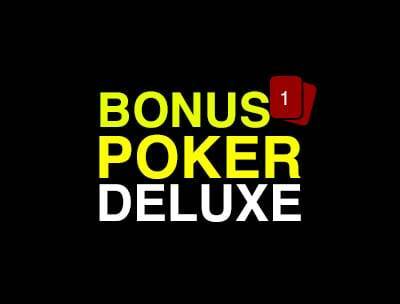 You can find out the specific poker hand rankings for each video poker game by looking at its paytable, which we’ll explain in a moment. If you’re a poker fan, you might already be familiar with some of the online table games available at Ignition Casino, such as Tri Card Poker and Caribbean Hold’em. 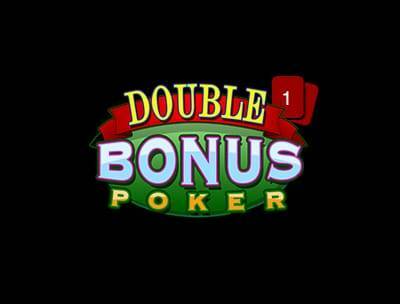 Like video poker, these are simplified versions of the game, but there are several differences – especially when you play live, which involves interacting with other people. Aside from the social factor, the biggest difference with video poker is the skill level. 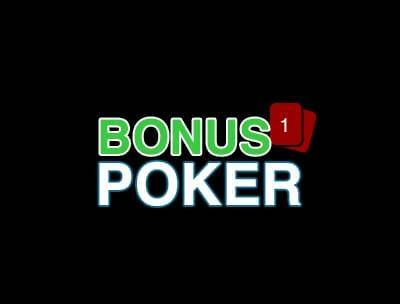 You can learn the optimal strategy for Tri Card Poker in a matter of seconds; video poker isn’t quite as easy to crack. But at the same time, Tri Card Poker has a house edge of 3.37% when you play optimally, while Jacks or Better at Ignition has a tiny house edge of 0.46%. You won’t find very many casino games with a house edge that low, but it takes some time and effort to develop your video poker skills and master the optimal strategy for any one game. The payouts rise in proportion to the number of coins you bet, with a twist: You get a super-big jackpot of 4000X when you bet the maximum five coins and make a Royal. This means you should always use the “Bet Max” button if you want the lowest house edge possible. If you’ve been betting one 25-cent coin per hand, betting the max at five cents will let you minimize the house edge while maintaining the same-size wager. By the way, when it comes to video poker, players normally don’t talk about house edge – they talk about Return to Player (RTP). It’s the same concept, but from the player’s perspective; with Jacks or Better, you get a 99.54% RTP when you play the optimal strategy at Ignition Casino. The house gets the other 0.46%. You should always obtain a value of 1 when you add those two percentages together. Now that you know the risk and the reward for the game you want to play, you can calculate exactly which moves to make. Or you could let someone else do it for you. Savvy players have already used the power of computers to figure out the precise optimal strategy for every video poker game there is. Following these strategies can be very difficult for beginners; unless you’re a savant, you’ll need ample time to learn and practice all the steps involved. Fortunately, video poker can be played near-optimally with a much simpler strategy, and it won’t cost you much in RTP. Newer players are recommended to start with these simplified strategies and build from there. You can find these strategies all over the internet, but here are a few example hands from the main games available at Ignition, showing the kind of strategy decisions you’ll be making. Hand: 2s-2c-3d-4c-5d. You have an outside Straight draw (5432), also known as an open-ended draw, which will pay out at 4X if you draw an Ace or a Six. 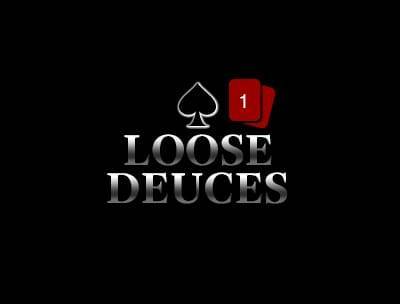 But you’ll win more money in the long run by keeping the pair of Deuces. Hand: As-Ks-Ts-Ac-2d. Your Pair of Aces is guaranteed to pay out at even money. Forget about that, and keep the three cards to a Royal (As-Ks-Ts). Hand: Qc-Jc-Tc-9c-3d. Once again, you have three cards to a Royal (Qc-Jc-Tc), but you also have an inside Straight Flush draw when you include the 9c. Keep the Nine and go for that easier hand instead. Hand: Ts-9s-8s-4s-2h. 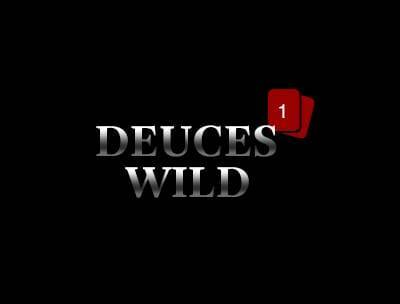 With the Wild Deuce, you’ve already made a Flush for a 3X payout. You’ll do better in the long run if you discard the Four and chase down the larger 9X payout for a Straight Flush. Hand: Jd-Qs-6c-4c-5c. While it’s good to have three consecutive cards to a Straight Flush, it’s even better to keep the two unsuited high cards and go for a Straight or a Pair. You can play virtually every game at Ignition on your mobile device, including our wide range of video poker games. Just visit the Ignition Casino home page using your preferred web browser, choose the game you want to play, and you’ll have mobile video poker at your fingertips. 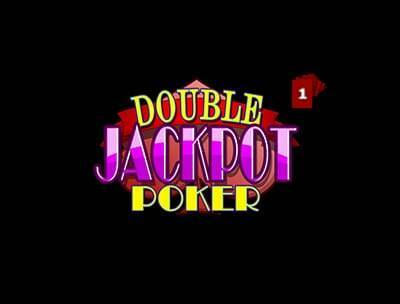 You can use the Practice Play mode to hone your skills, or jump in right away and play video poker for real money – now that you know how the games work and the secrets behind building an optimal video poker strategy. To learn more, consult our FAQ sheet, our Help guide and our growing library of video poker wisdom here at Ignition. We’ll see you on the virtual felt.